​Many things in one place! 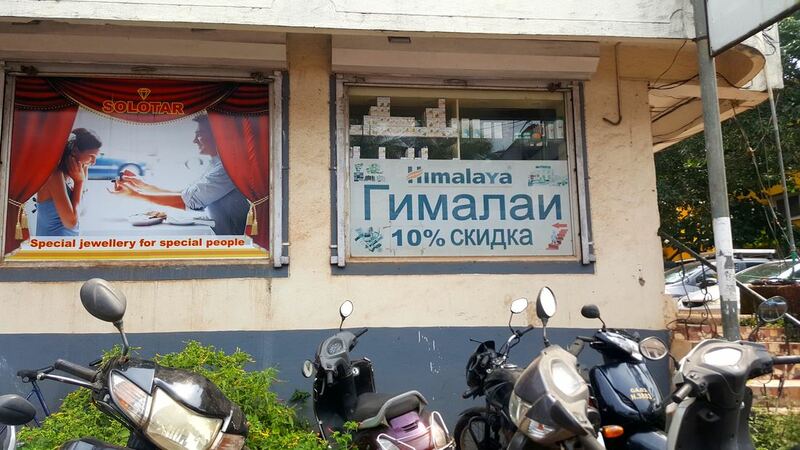 By Ali you can also buy Himalaya products by best price in Goa, change money and get all kind of information. Ali is friendly, helpful & trustful. 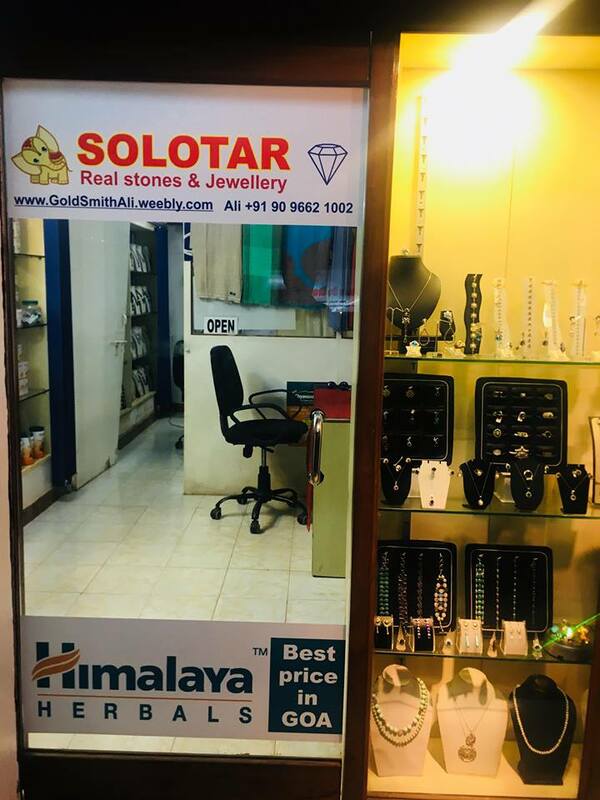 ​You can also get to know your birthstone and stones what shall you were by palmistry guidance! 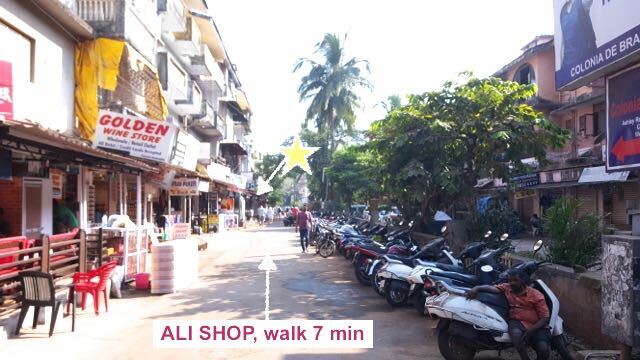 Beside of Ali's shop, you will get consultation of ayurveda doctor and different massages. And if you are client of ALI, you will get from ayurveda doctor Prashant 10% better prices! ​We like to make you happy! To see you happy, makes us happy! Просто возьмите такси и пусть таксист отвезeт вас в Colonia De Braganza Resort в Калангут (с кругa Бага - Baga circle). Вы можете дать таксисту телефонный noмeр 90 9662 1002, если он не найдет место. Позвольте ему позвонить! Мы объясним. Мы недалеко от рынка Калангут (Calangute Market), всего в 10 минутax прогулки в сторону пляжа! Итак, если вы находитесь в Калангуте, приходите! 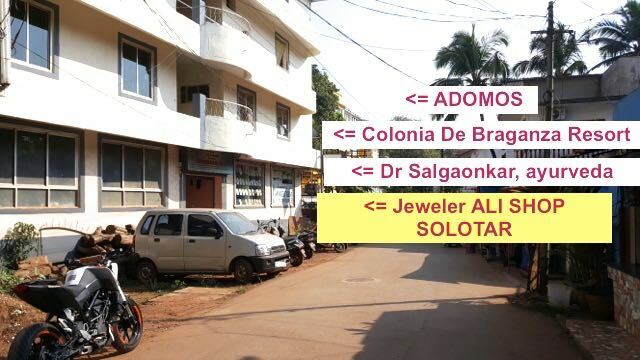 Just take a taxi and let him drive you to the Colonia De Braganza Resort in Calangute (near Baga circle). You can give the telephone nr 90 9662 1002 to the taxi driver if he dosen't find the place. Let him call! We will explain. 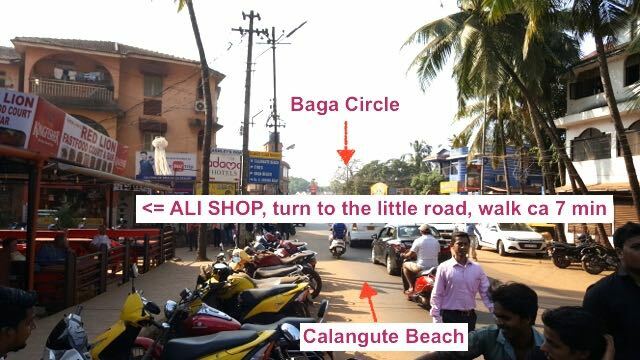 We are not far from Calangute market, just 10 min to walk towards beach from there! 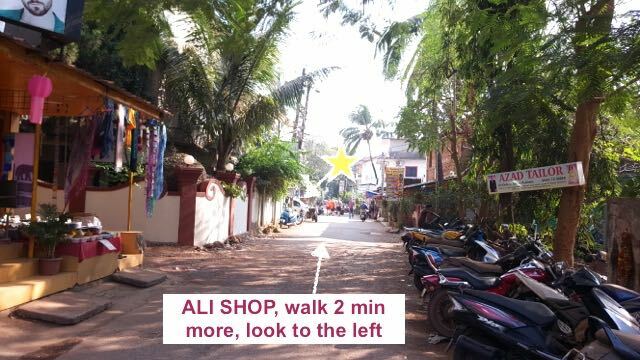 So, if you are in Calangute come by walking! Walk still the long building on your left with small shops finishes and than next (conference Hall) and just on this corner you will see the ALI shop with two windows and Himalaya products. Write to me! Thank you! Print the flayer with you and get 10% off! Распечатайте flayer с собой и получите скидку 10%!